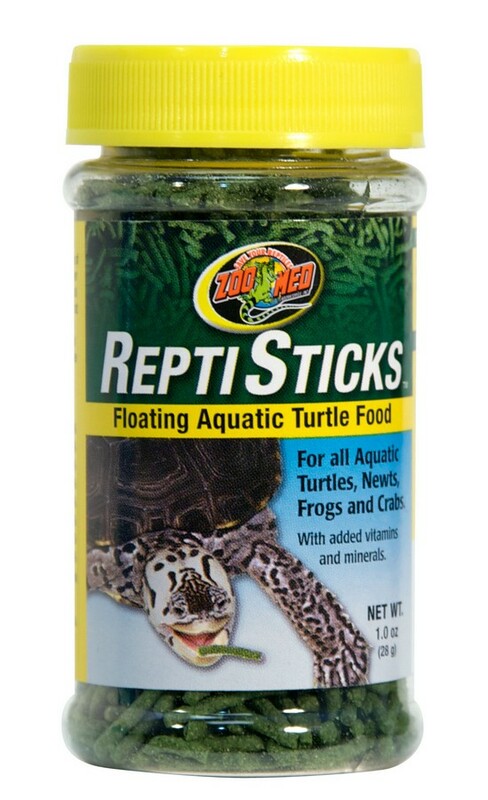 Aquatic Turtle Food Sampler Value Pack | Zoo Med Laboratories, Inc. 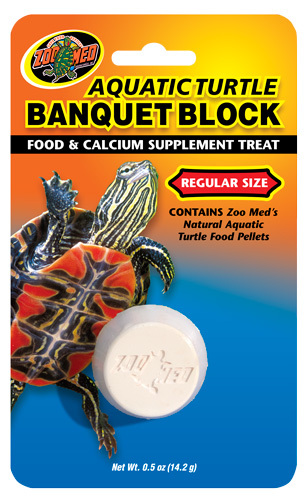 Zoo Med Food sampler for Aquatic Turtles! 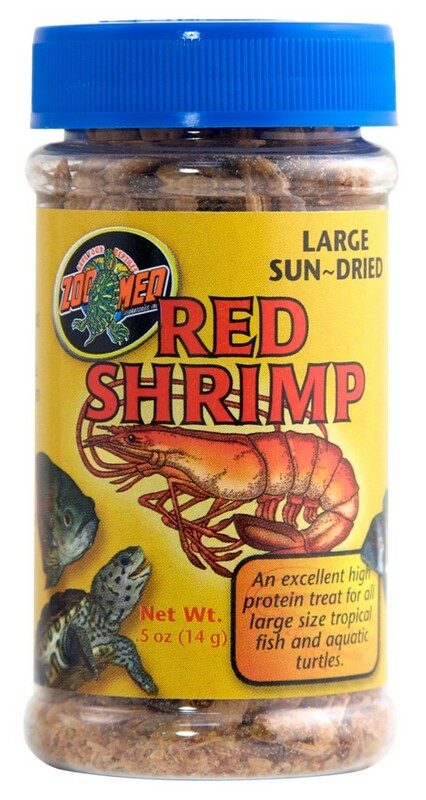 Fish Meal, Soybean Meal, Wheat Flour, Wheat Starch, Shrimp Meal, Corn Flour, Soy Protein Concentrate, Wheat Gluten, Kale, Fish Oil, Brewers Dried Yeast, Lecithin, Dicalcium Phosphate, Choline Chloride, L-Ascorbyl-2-Polyphosphate (source of stabilized vitamin C), Vitamin E Supplement, Niacin, d-Calcium Pantothenate, Riboflavin, Thiamine Mononitrate, Biotin, Pyridoxine Hydrochloride, Folic Acid, Vitamin A Supplement, Vitamin D3 Supplement, Vitamin B12 Supplement, Manganese Sulfate, Zinc Sulfate, Ferrous Sulfate, Copper Sulfate, Sodium Selenite, Potassium Iodate, Propionic Acid (a natural preservative). 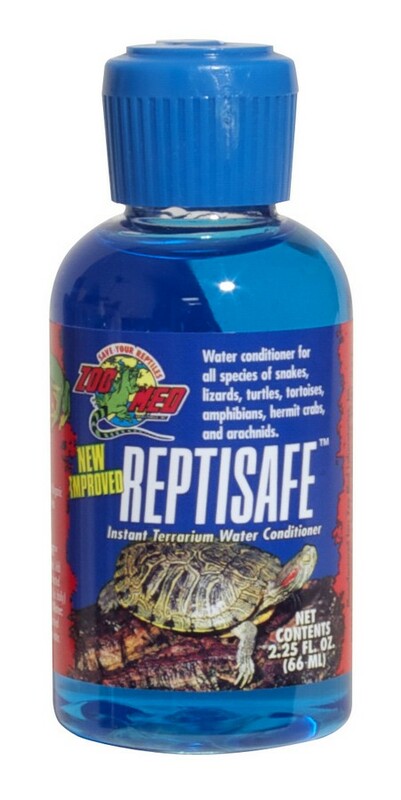 Calcium Sulfate, Soybean Meal, Wheat Flour, Fish Meal, Wheat Mill Run, Corn Gluten Meal, Fish Oil, Dicalcium Phosphate, Kale, Lecithin, Calcium Carbonate, Dried Kelp, L-Lysine, L-Ascorbyl-2-Polyphosphate (Vitamin C), Choline Chloride, Iron Oxide, Vitamin E Supplement, Niacin Supplement, d-Calcium Pantothenate, Riboflavin Supplement, Thiamine Mononitrate, Biotin, Beta Carotene, Pyridoxine Hydrochloride, Folic Acid, Vitamin A Supplement, Vitamin D3 Supplement, Vitamin B12 Supplement, Manganese Sulfate, Zinc Sulfate, Ferrous Sulfate, Copper Sulfate, Sodium Selenite, Potassium Iodate, Propionic Acid (preservative).